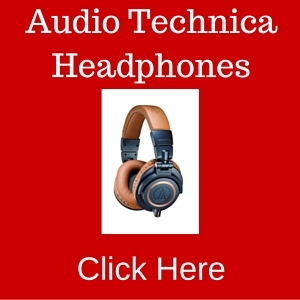 If you’re looking for top-quality headphone Brands coming from Germany, the country that produces some of the finest car brands in the world such as Mercedes, BMW, Porsche and Audi, you are in the right place. 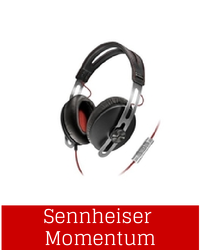 Perhaps you have heard of the name only recently, but Sennheiser, which is the best of German headphone brand names, has been around for more than 65 years. Fritz Sennheiser along with engineers from the University of Hannover founded the company weeks after World War II ended. Since then, the German company has focused on designing and producing consumer products including headphones, avionics headsets, microphones, and telephony accessories for personal and professional use. 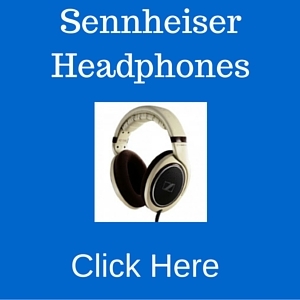 In this article, you will know the different kinds of Sennheiser headphones available in the market along with the price range. Also, you will learn if the German-made headphones are right for you. Here are some of the best Sennheiser I recommend. You can see comprehensive reviews of each of them throughout my website and by clicking on any of the images below. What Kind Of Sennheiser Headphones Are Available? The average consumer thinks that a particular type of headphone can have many applications. For example, a music headphone is almost always used as a gaming or a travelling headset. Sure, a multi-purpose headphone will do the job but it is like using a bread knife to cut steak: you will get there but it won’t be a pleasant experience. For this reason, Sennheiser has developed a variety of specialty headphones that will do the job while giving you a pleasant experience. 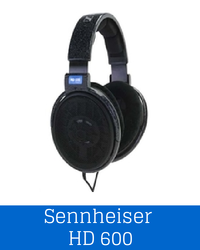 Sennheiser is known for producing quality DJ headphones that blocks outside noise while its intuitive operation and sturdy design keeps the music flowing. Sennheiser DJ headphones give off superior maximum sound pressure with a level of comfort that makes wearing the device almost unnoticeable. 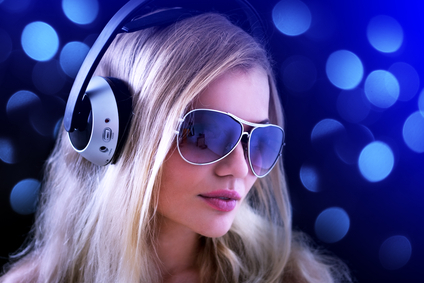 The company has a line of DJ headphones that will meet the requirements of the most demanding DJs of the world. Many game developers utilize recording equipment and headsets designed by Sennheiser’s engineers. Whatever your in-game mission is, the headset will let you experience the smallest audio details that game developers has intended for you to hear so that you can fully experience the game’s intensity and magic. The best Sennheiser headphones will not only throw you in the ocean of music, but it will also embrace you, making you feel like audio is coming from within you by directing music into your ear in a distinctive manner. he company banks on its extensive experience along with its high-tech material and technical innovations to make a name for itself as a leader in producing high-end headphones. Sometimes, even the biggest and the flattest TVs in the market will not produce audio commensurate to its size and marketed quality. Sennheiser is aware of people’s need for better TV audio quality and that is why the company has developed TV headphones that reproduce clear and audible speech without the wires. If you want to experience quality TV audio with freedom of movement, the Sennheiser wireless headphones should be at the top of your list. The internet has allowed every music lover on the planet to enjoy on-demand music. Sennheiser is quick to take advantage of this trend by developing portable headphones for music and entertainment so that you can take full pleasure of every song or movie even when you are on the go. The German company specializes in creating stylish and sturdy headphones that are perfect to use whenever you are in the streets, in the train, or in the gym. The daily commute can be rough and ugly which gives audiophiles a good reason to want to stay immersed in music; however, noise coming from engines and public chatter becomes an annoying barrier to that goal. It is a good thing that Sennheiser has developed the Sennheiser NoiseGard technology that will satisfy your need for unadulterated audio experience by effectively silencing outside noise. If ever you come across a situation where you need to speak with someone on the road, the TalkThrough technology featured in Seinnheisier noise canceling headphones will facilitate communication. Known for being sturdy and moisture resistant, Sennheiser has collaborated with Adidas in producing sports headphones that will help your muscles moving by delivering blood pumping music into your ears. Headphones that work well with hearing aids are quite uncommon so if you are looking for one, then you are in luck. Sennheiser has developed assistive listening systems to do just that while providing stunning audio quality and excellent daily usability. For clear communication through the internet, you need headphones that will produce intelligible audio and reduce background noise. 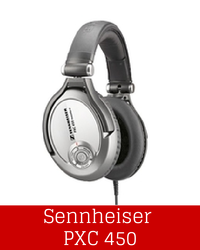 The best Sennheiser headphones are created to provide you with hassle free communication and outstanding call clarity. 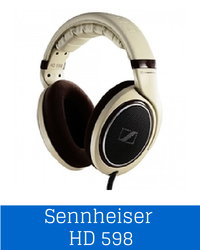 How Much Can You Spend On Sennheiser Headphones? Just like the high-end cars produced by Mercedes and Porsche, quality does not come cheap. 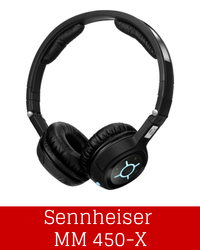 A Sennheiser headphones review by Trusted Review revealed that the company’s PC 363D gaming audio device is a “gaming headset you’ll really want.” If you are looking for a commuter headphone with superior quality, the $440 Sennheiser Momentum might suit your tastes. Its little brother, the Sennheiser Momentum On-Ear, will set you back by at least $200. In a nutshell, these headphones will deliver fantastic sound performance at a price, around $200 – $500 on average. 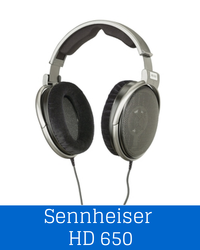 The qualities mentioned above are inherent to all Sennheiser headphones. Also available are Sennheiser wireless headphones and other specialty headphones that have active noise canceling capabilities. Lastly, take into consideration the experience that comes with more than 65 years of audio equipment innovation. If you are nodding your head while reading this part, check if your finances will still be in great shape even after purchasing headphones from Sennheiser. If you are still nodding, then this brand is right for you.